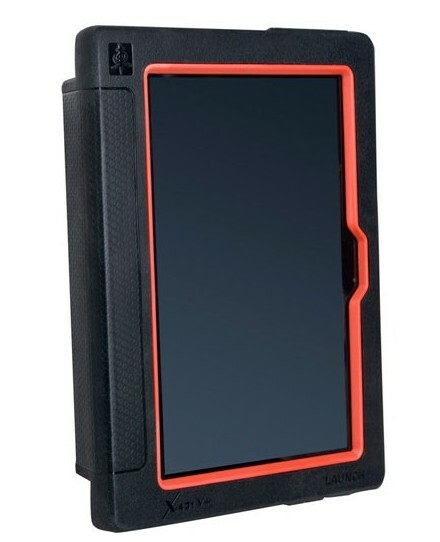 Launch X431 V+ with Bluetooth/Wifi based on Android system,which is a new car malfunction diagnostic device developed by Launch Tech for Internet application. X-431 V+ completely substitutes X431 IV and X431 Diagun III. 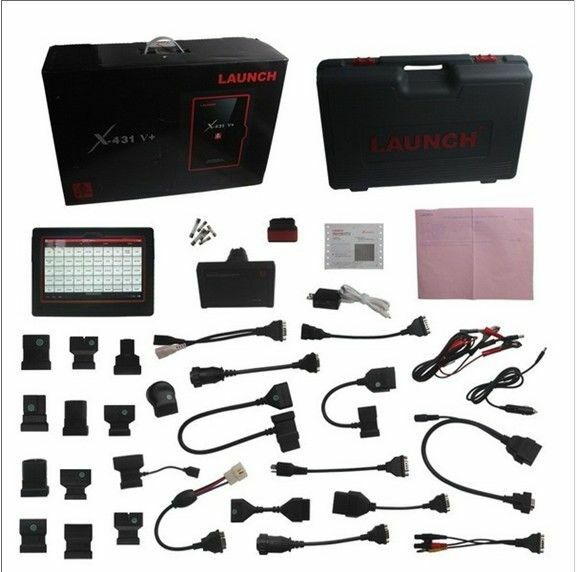 It passes on Launch advantages in car fault diagnostic technology, such as vast car model coverage, powerful test function, special function and accurate test data, etc. X-431 V+ achieves the full car model and full system fault diagnosis through the bluetoooth, communication between DBSCar connector and intelligent mobile terminal. and build public and private maintenance social circle,etc.Thus it leads you to wide car diagnostic community.